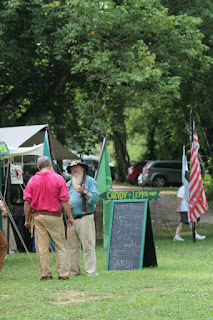 Old Settlers Day in Pulaski County Missouri is more than a festival; it is a community event. We were outsiders - or were we? 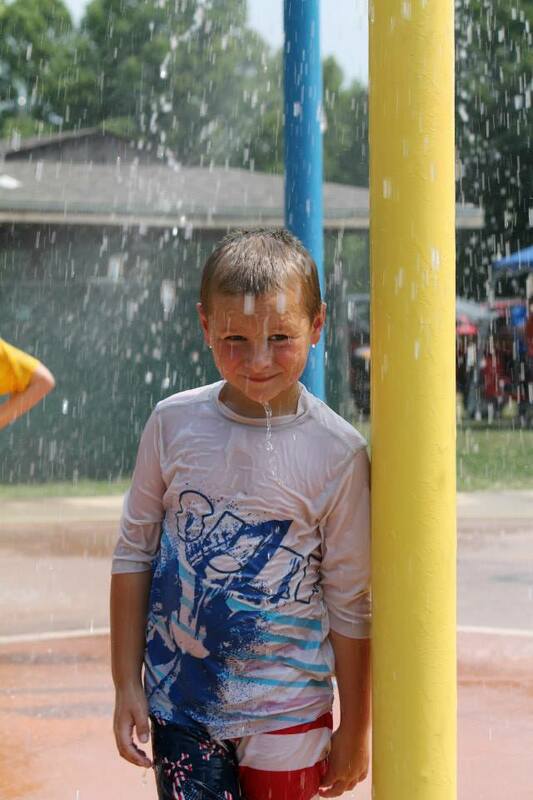 Who could tell as the tiny town of Waynesville, Missouri filled with visitors from all over the world. The streets smelled like funnel cakes and sno-cones, at distance you could here the sounds of the reenactment, and in front of me I could see the faces of giggling kids running circles around the community's free splash park. 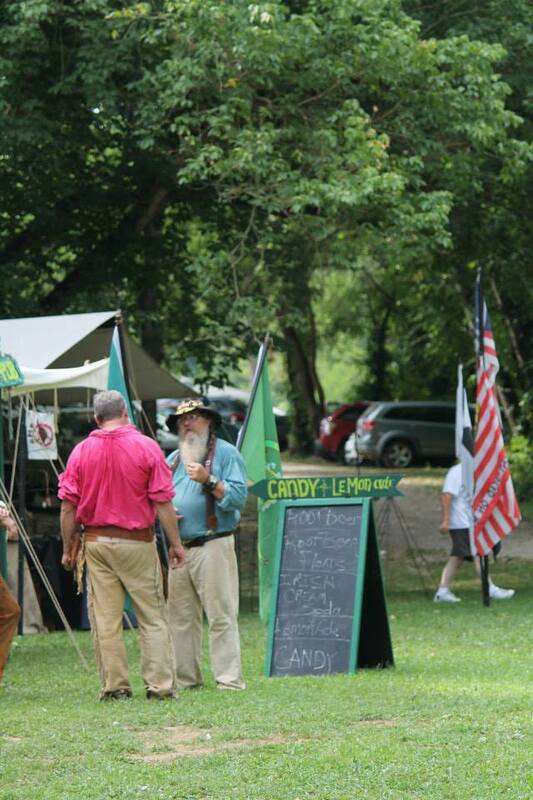 The 36th Annual Old Settlers Day to be held the weekend of July 30th - you will find the event to be a community celebration of what Pulaski County was, what Pulaski County is, and what Pulaski County will be.